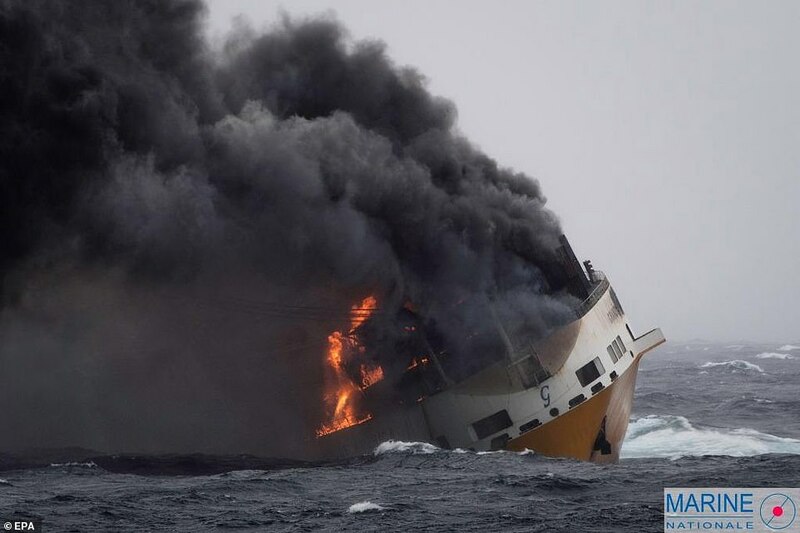 An Italian container ship carrying 2,000 cars including 37 Porsches sank in the Atlantic Ocean off the coast of France. 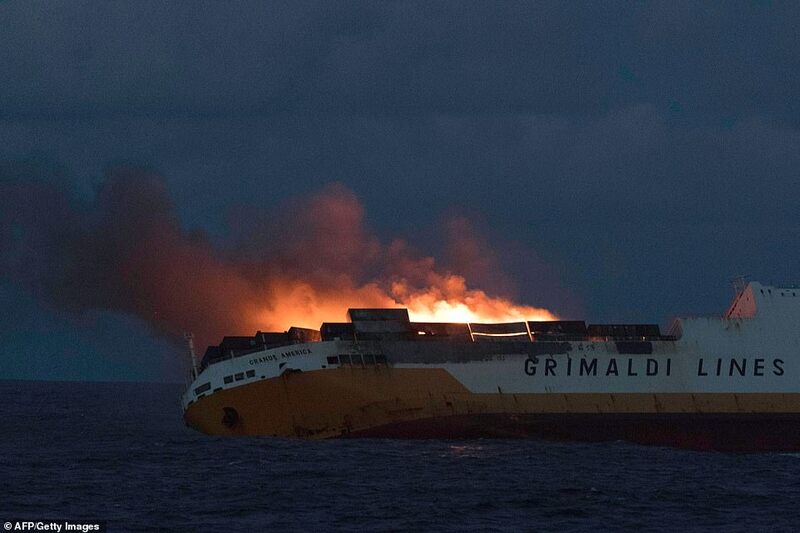 Grande America, a cargo ship operated by the Italian company Grimaldi Lines, was sailing from Hamburg to Casablanca with 2,000 cars including three dozen Porsches. 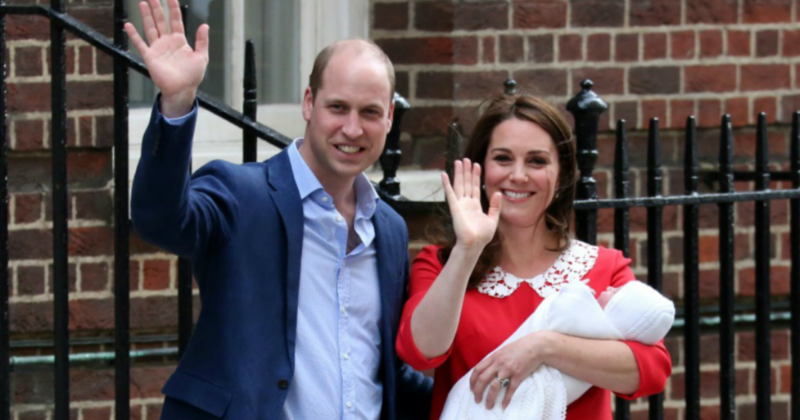 It was scheduled to sail to Brazil after docking in Casablanca. However, the ship caught fire and sank in the Atlantic Ocean just off the coast of France. 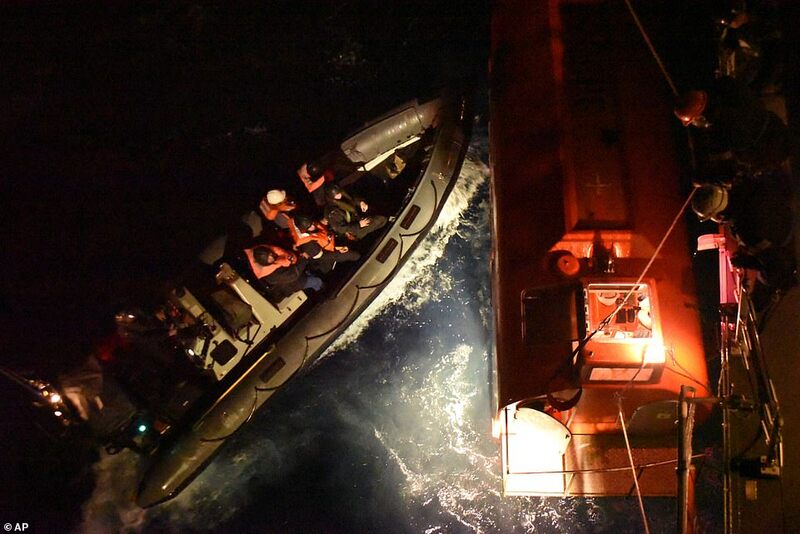 Thankfully, all 27 crew members aboard have been rescued by the British military. 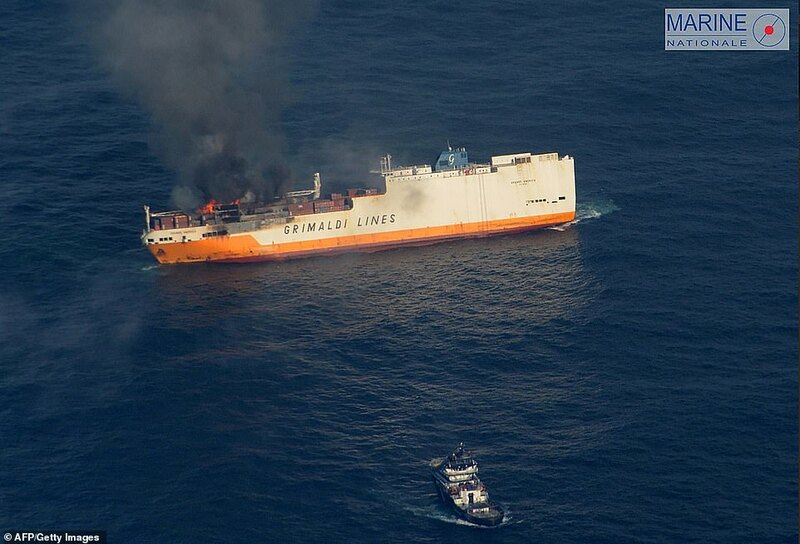 French authorities are now cleaning up 2,200 tons of heavy fuel spill caused by the sinking of the ship.